Just let us know how spicy you want your food. We can go from mild to mouth-burning! 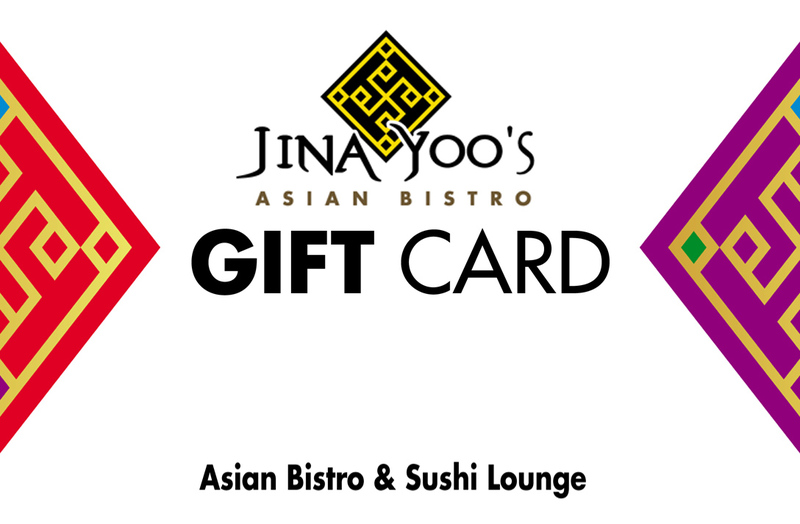 Don't forget to grab a gift card for someone you love! Give us a call to purchase one today! Specially priced combination plates are served with chef’s choice of nigiri and sashimi.